We are overwhelmed by the generosity of our customers. During our 40th anniversary celebration last Friday, we asked for bottled water donations for the Vista del Camino Hydration Station. Each store accepted donations, and together we collected 95 cases - 2,280 bottles - of water for the community's most vulnerable. Isn't that amazing? We think so, and we're grateful. Each case that was donated was worth a raffle ticket for a drawing of a YEAR of flowers, and the name drawn was Nonie Mavpin! Congratulations, Nonie! The Valley's heat can be deceptively deadly to the vulnerable, especially the homeless. 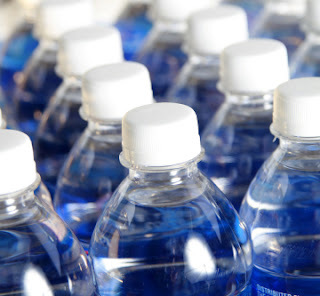 The city of Scottsdale's Vista del Camino serves as a Hydration Station for these individuals, providing bottled water, sunscreen, hats, and lip balm. As part of our 40th Anniversary celebration, we've teamed up with Vista del Camino to collect bottled water as we head into the scorching summer months. On June 15th, drop off a case of bottled water to any of our Cactus Flower stores, and you'll be entered in to win flowers for a year! Each case you donate is good for one entry, so if you bring three cases, you'll be entered into the drawing three times. The more you donate, the greater your odds of winning! For more details on our June 15th Anniversary event, click here. All Locations - All day long! 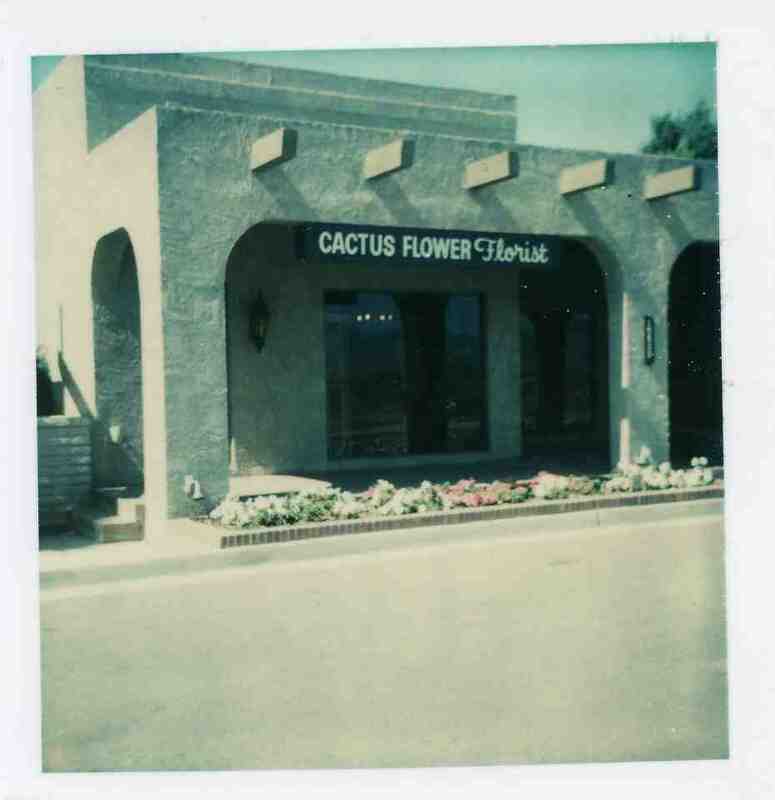 Cactus Flower began with a single store on Scottsdale Road in 1972. 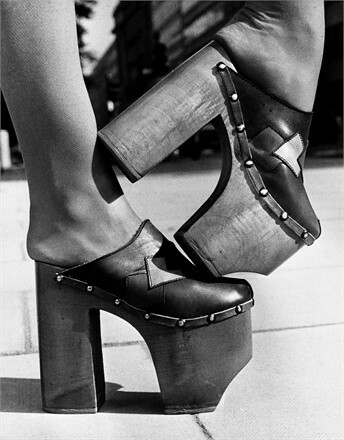 To celebrate our anniversary, we’re stepping back in time with an all-day throwback party inspired by the early 70’s! So dig out your platform shoes and macrame for a groovy time! 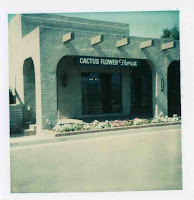 Since 1972, Cactus Flower has been serving the metro Phoenix area with the most beautiful floral design and unrivaled service. 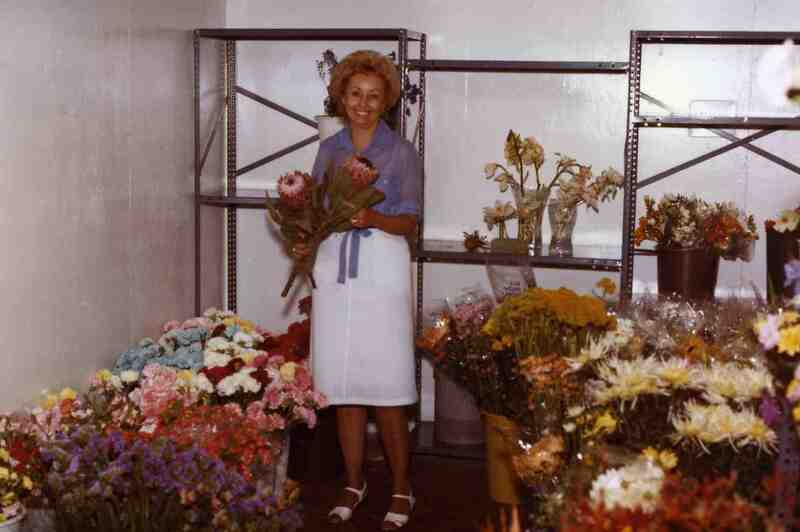 From a single store on Scottsdale road to six locations throughout the Valley, Cactus Flower has bloomed into Arizona’s leading florist. 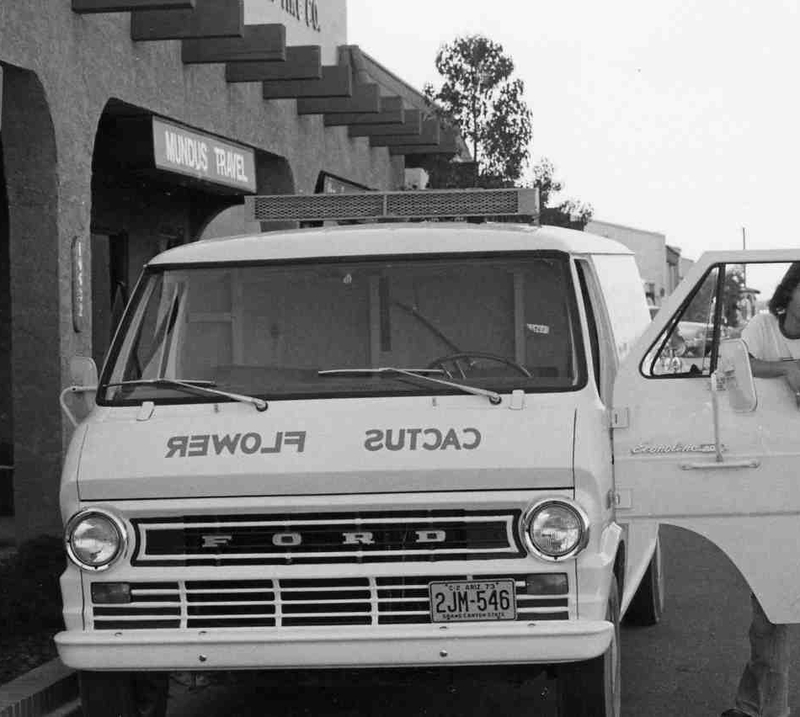 We started as a family-owned and operated business, including Brother and Sister Eric and Kristina who grew up watering the plants and running deliveries. 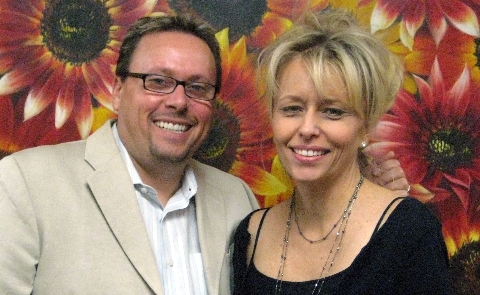 Today, Eric and Kristina run the daily operations of Cactus Flower. Our customers have helped us grow to be one of FTD and Teleflora’s Top 10 florists in North America. Most importantly, we have the pleasure of being part of our customers’ lives and it’s most important occasions: from births to funerals, weddings to anniversaries, and every holiday in between. We are honored to be entrusted by so many to express thoughts and feelings through the beauty of flowers.